A video released by Penny University and I have to say I agree! 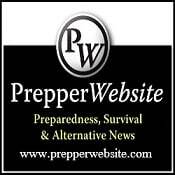 Will You Survive Nuclear War? Check this applet out, you can select what type of weapon and see where the damage should be. Just click the image below.